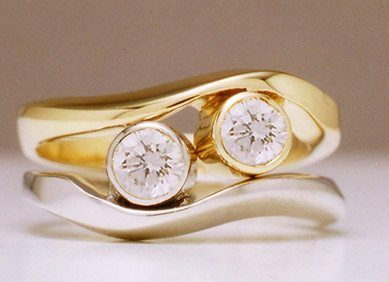 Driftwood Two Tone Double Diamond each with 0.25ct high quality diamond, top ring in 18k yellow gold, bottom in 18k white gold. 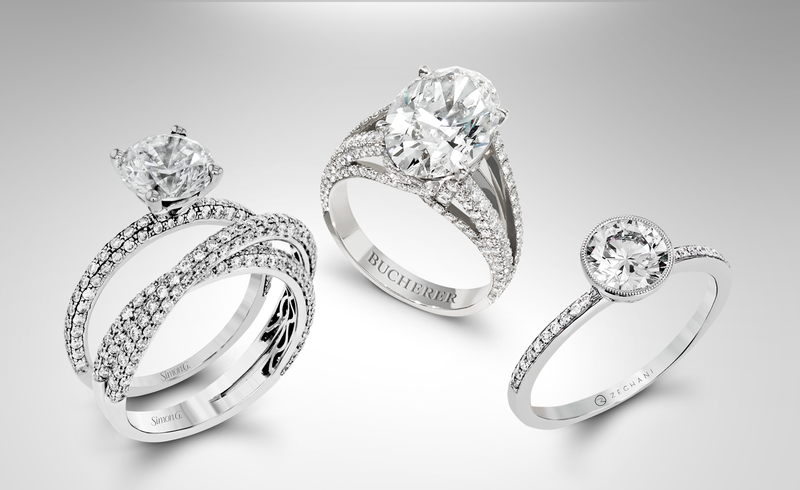 Options include using gemstones, gold colors are your choice starting at $4990. 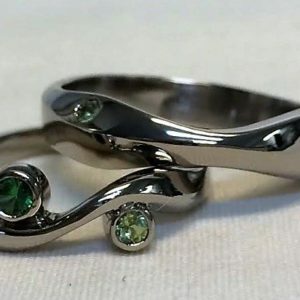 Categories: Driftwood, Engagement Rings, Rings for Women, Search by Style, Wedding Rings. 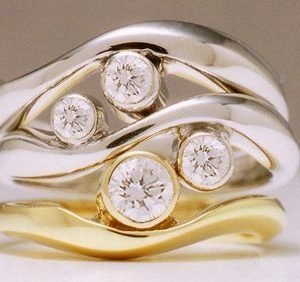 Tags: Custom gold designer rings, Gold bridal set, gold wedding rings, Graceful gold wedding rings.